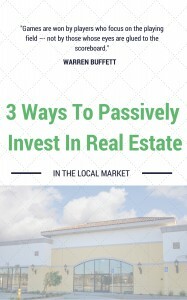 We have an extensive list of real estate friendly IRA custodians nationwide (37 of them) and you having that list may help in your decision making process. Contact us today and we’ll be happy to share it with you. If you have any questions on how you can work with us as an investor… just connect with us through our contact form or call us anytime at: 1-866-947-2265. We offer investment properties nationwide to investors like you who often buy them and keep them as rentals. Also, for those qualified investors who want to explore private lending and/or fund investing, contact us and we’ll talk about how we work with these opportunities as well.